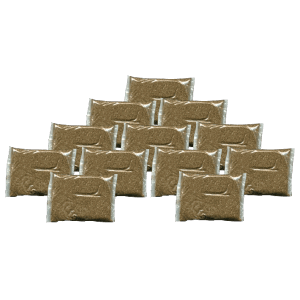 Packaged is water soluble packs, just FLUSH-IT® and forget it. Packaged in a packaged in a polyethylene jar, 72 water soluble packs, just FLUSH-IT® and forget it. 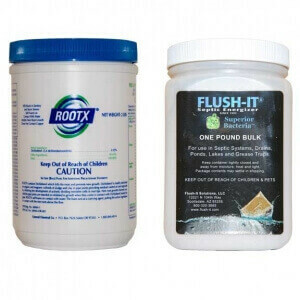 With this combo pack you get Two Pounds of RootX – Foaming Root Killer combined with a One Pound of Flush-It bulk packaged. Shipping is FREE! This is a great combination of products that will kill roots in your drain lines and provide you with the necessary bacteria for your septic system. With this combo pack you get Four Pounds of RootX – Foaming Root Killer combined with a 24 month supply of Flush-It and your shipping is FREE! 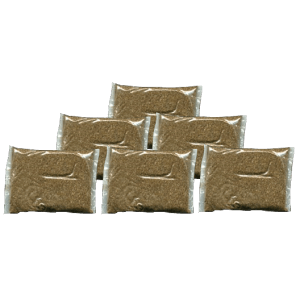 This is a great combination of products that will kill roots in your drain lines and provide you with the necessary bacteria for your septic system. With this combo pack you get Four Pounds of RootX – Foaming Root Killer combined with a 12 month supply of Flush-It and your shipping is FREE! 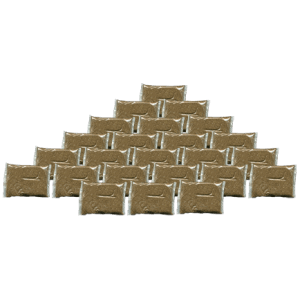 This is a great combination of products that will kill roots in your drain lines and provide you with the necessary bacteria for your septic system. With this combo pack you get Two Pounds of RootX – Foaming Root Killer combined with a 24 month supply of Flush-It and your shipping is FREE! This is a great combination of products that will kill roots in your drain lines and provide you with the necessary bacteria for your septic system. With this combo pack you get Two Pounds of RootX – Foaming Root Killer combined with a 12 month supply of Flush-It and your shipping is FREE! 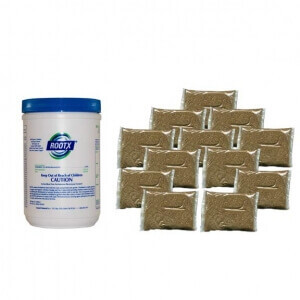 This is a great combination of products that will kill roots in your drain lines and provide you with the necessary bacteria for your septic system. 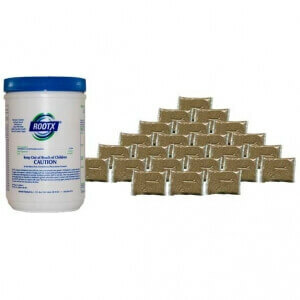 RootX – Foaming Root Killer. 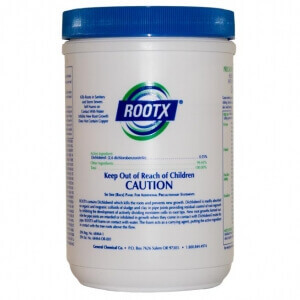 Our Price Includes Shipping plus one month supply of Flush-It with every order of RootX.